Now most of you will know my good friend Shane Whaley over at the highly recommended Spybrary podcast who we interviewed in episode 4. Shane and I have always been intrigued by a video posted in Youtube filmed in the 1980s by a then young US army soldier documenting his first days in Berlin for his family back at home. Now I never dreamed that I would find, let alone talk to that soldier, but through the magic of the internet we got in contact and Michael Rafferty has agreed to give his first interview in 24 years to Cold War Conversations. 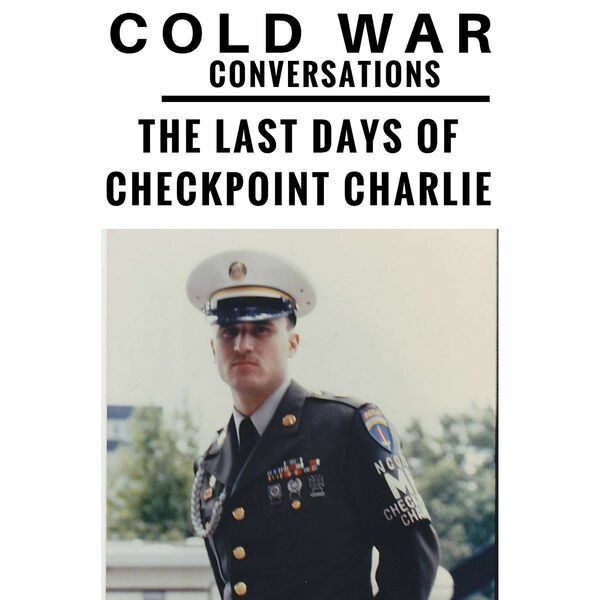 His story spans the last days of Checkpoint Charlie, from when the border was the heavily fortified barrier familiar to us from those spy films to the opening of the wall and the unification of Germany. I am delighted and honoured to welcome Michael Rafferty.